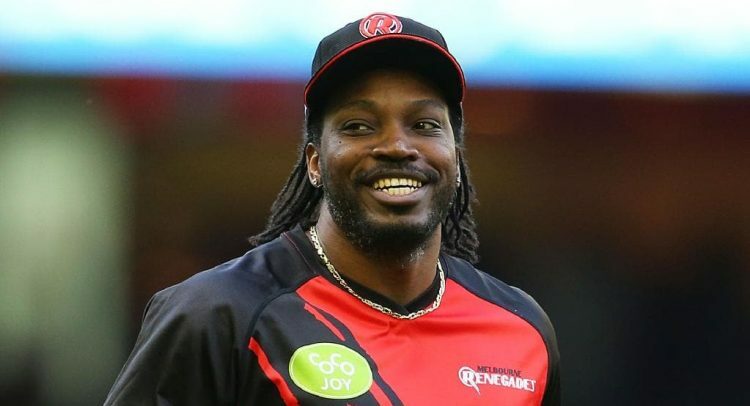 Chris Gayle has been awarded AUD300,000 in damages after he won a defamation case against Fairfax Media in October 2017. The West Indies batsman had been the subject of articles claiming he had exposed himself to a massage therapist in Sydney during the 2015 World Cup. He sued the publishing company and the court found in his favour, but Fairfax Media have again said they will appeal the judgment. 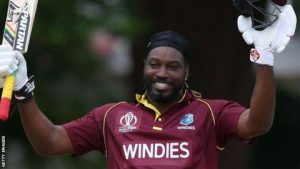 On Monday, after finalising the value for damages, McCallum said the allegations “went to the heart of Mr Gayle’s professional life as a batsman”. The player had given evidence to that end during the trial saying it was “the most hurtful thing I’ve actually come across in my entire life”. During the trial, Fairfax had asked Justice McCallum to order a new trial, concerned that the closing statements of Gayle’s barrister, Bruce McClintock, SC had prejudiced the jury against it. However, she said on Monday that she did “not regard there to have been anything improprer in the submissions put by Mr McClintock”.